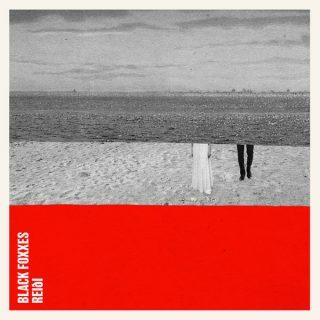 Black Foxxes : Reiði album download | Has it Leaked? Black Foxxes (previously known as Spirit Animal) is an Alternative Rock meets '90s meets Indie Rock band who are gearing up to release their Sophomore album later this month. "Reiði" will follow up their debut record "I'm Not Well" which was highly praised back when it was released in 2016. Grab a preorder before it's release on March 16th through Search and Destroy Records.